A four-week keto program that includes meal plans, weekly shopping lists, delicious recipes, and a full keto guide. Purchase the Keto Program here. 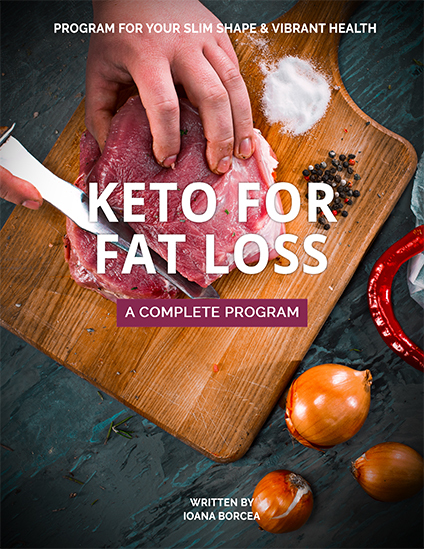 Receive instant access to all the files included along with an invitation to join the Free Keto Coaching Group. Download all the files you received by e-mail. Start cooking and share all your meal photos, struggles & achievements with me and the group. Tag me on Instagram @LowCarbSpark or #Ketoforfatloss so we can inspire more people to get healthy.